5/14/17 Fished the big pond for the opener Saturday. Seventeen walleyes between 16 and 27 1/4 inches and five smallies from 17 to 19 inches. Caught some fish on Rippin' Raps, but most on a leech under a slip float. Caught all the fish "mobile anchoring" on shallow to mid-depth rocky flats--seven to eleven feet deep. Used the troller and the wind, what there was, to move around rocky, gravelly flats, casting Rippin' Raps early and slip bobbers with leeches after the sun got a little higher. Used the spot lock to anchor in position when we caught a fish, then moved on if we didn't catch any more. Saved the spots where we anchored and moved to and from these spots until no more fish were caught. Then moved on to a new flat. Fish were scattered, but biting all day. Caught the last fish at 3 pm with sunny skies and flat calm. Mostly post spawn males looking to feed heavily regardless of weather conditions. A few females up too--they will continue to get more active. Pampered the moms on Sunday--great weekend all around! 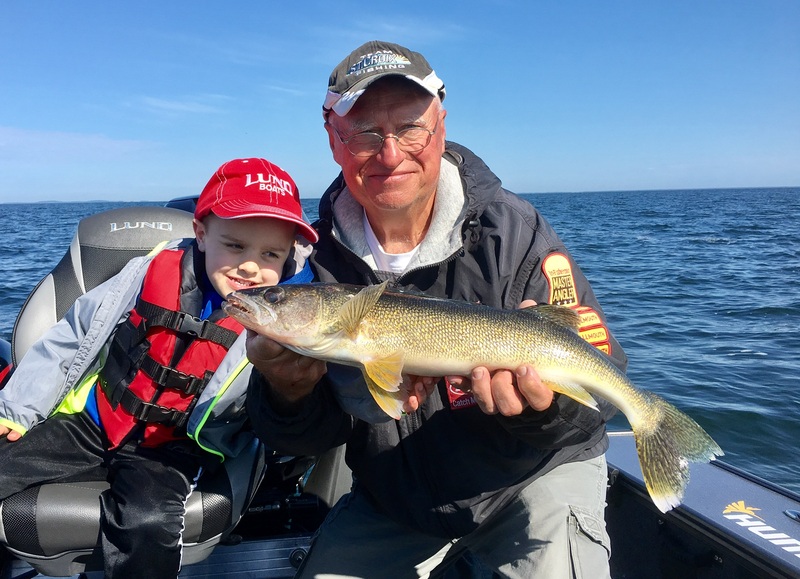 The walleyes are plentiful in all sizes on Mille Lacs and are biting well. 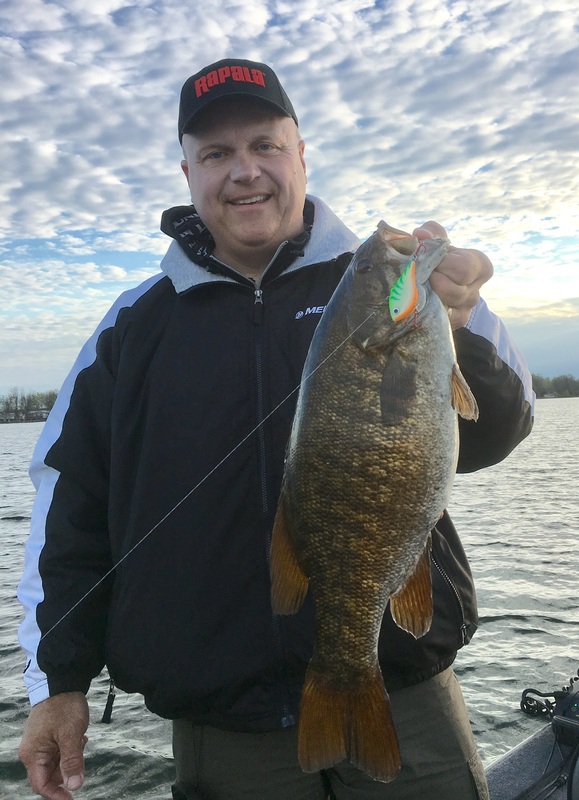 Smallmouth fishing will only get better as the spawn passes and the water warms. I have a few dates left the next several weeks to get people out. Fishing the MTT on Mille Lacs on Saturday. Check out my You Tube channel--episode 3 of "Fishing and Hunting the North Country" will be uploaded by the end of the week, showing our opener on Mille Lacs. 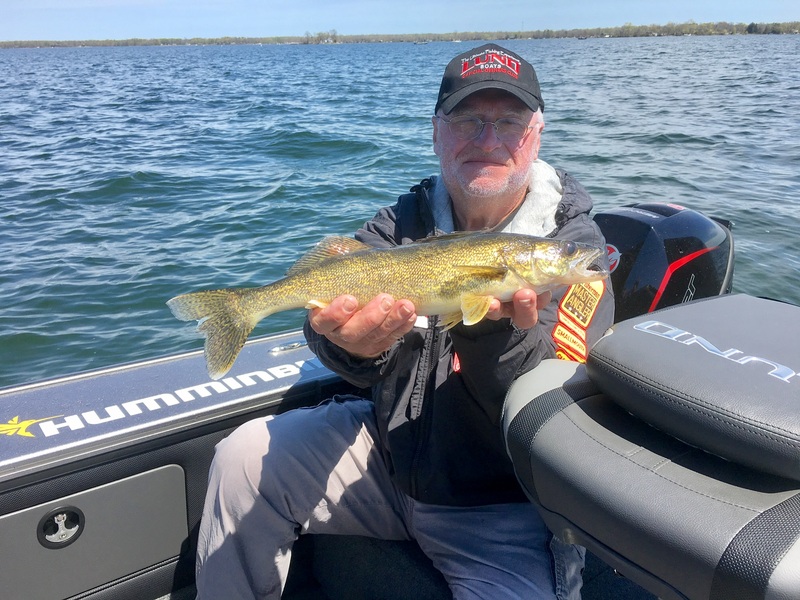 Get up to the big pond and take advantage of spectacular walleye and smallie fishing--don't let anyone scare you away with the story that the lake is dead--it is alive and well. 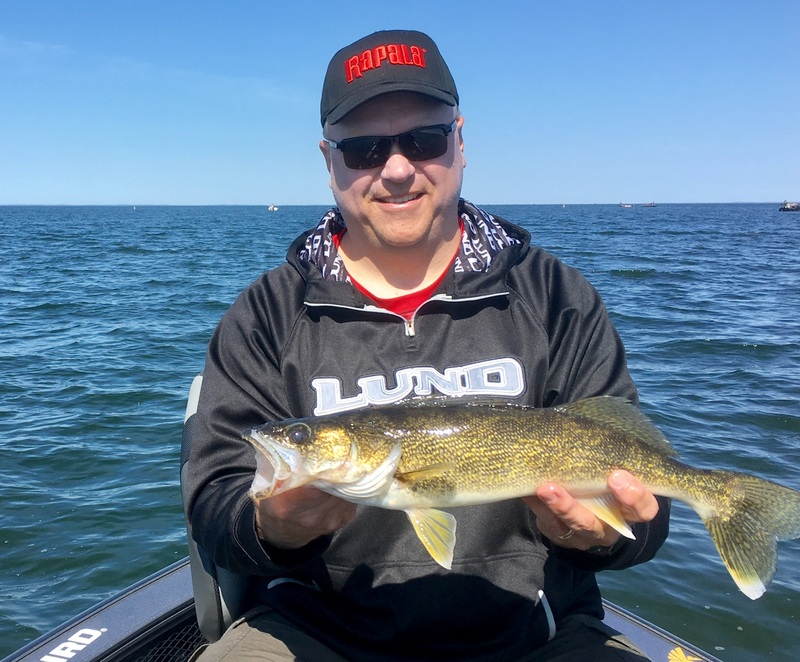 Some of the best walleye fishing I have seen in years. Talk to Lynwood at the Malmo Market for accurate tips and great bait. Good luck, and I will see you out there somewhere. 6/4/17 Fished the MTT Walleye Tournament on Saturday, and then some recreational fishing for a couple hours on Sunday morning. Caught maybe thirty walleyes on Saturday from 16 to 27 1/4 inches. Our top five in the catch measure photo and release tournament added up to 26.77 pounds. Fished the mid-lake mud flats on Saturday with light winds. Live bait rigs with nine foot snells and leeches were the ticket in 30-34 feet of water along the edges of the mud. Sunday morning stopped at a rock reef close to the landing with much more wind. Caught nine from 16 to 19 inches in a couple hours on leeches under a slip float. Eight to twelve feet of water was the best with good waves rolling in. 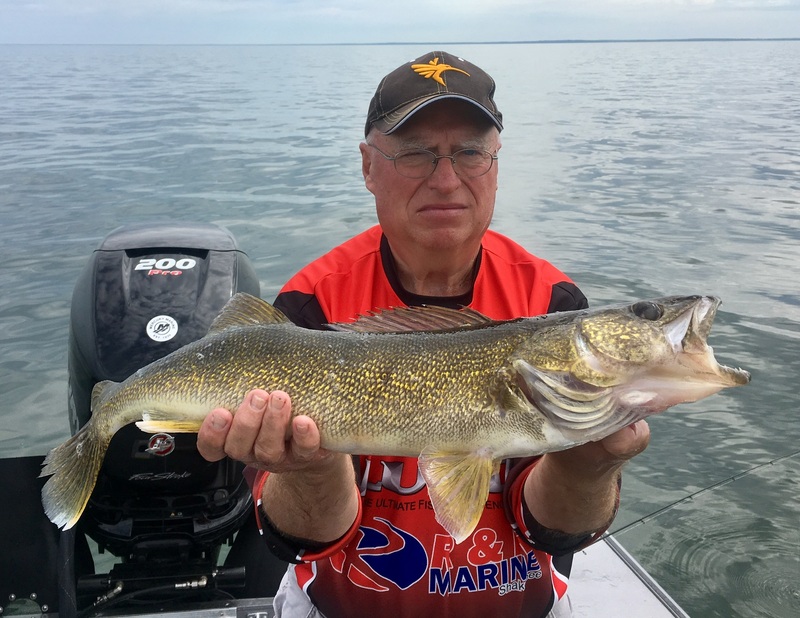 Mille Lacs walleyes are jumping in the boat right now. 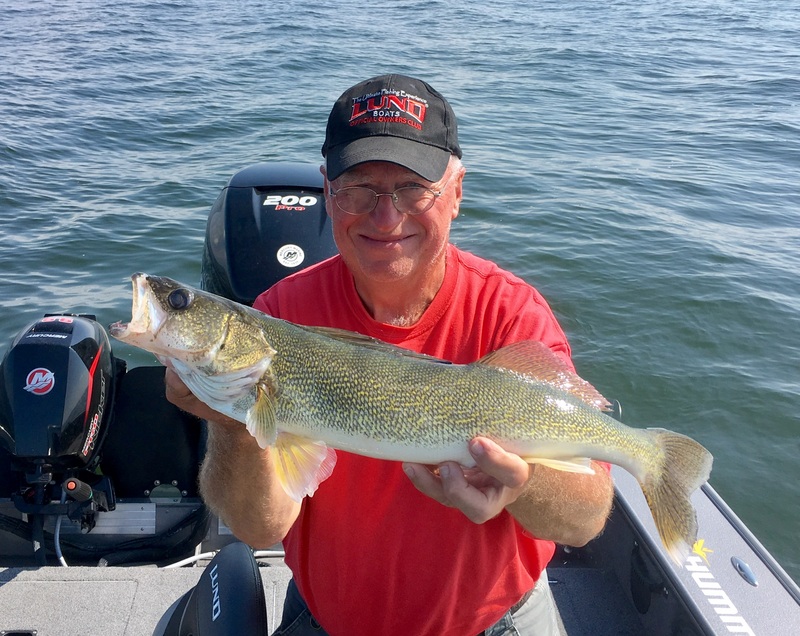 Fish of all sizes (tournament anglers Saturday reported walleyes from 12 to 29 1/2 inches) are on the shallow and mid depth rocks, on the deep gravel, and the deep mud as well as roaming the basin. They are BITING on just about anything you want to put down there. 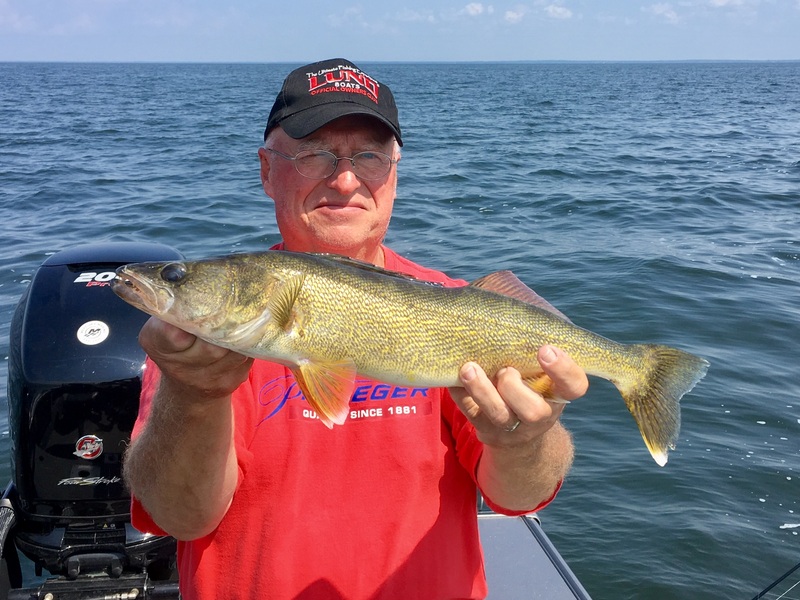 Don't believe the "dead sea" or "walleye population in crisis" lines being uttered by the negative nellies. 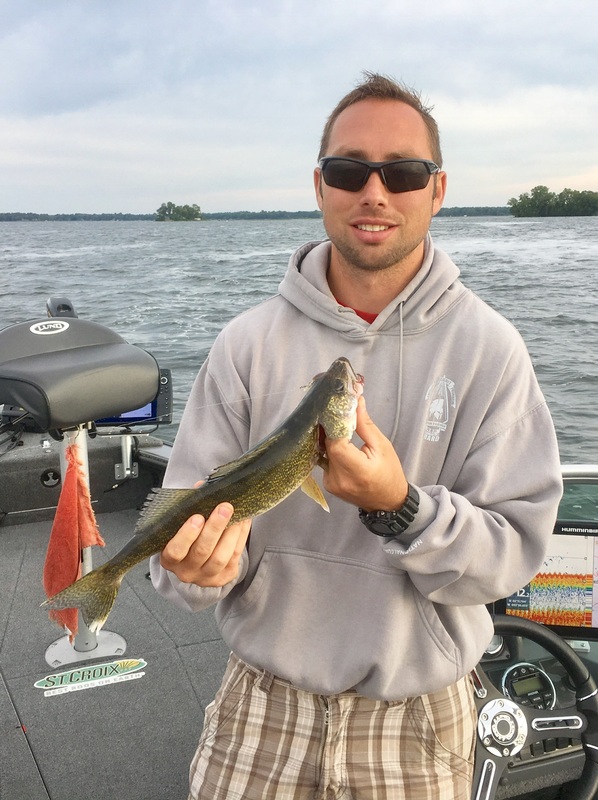 The walleye population is healthy and biting. 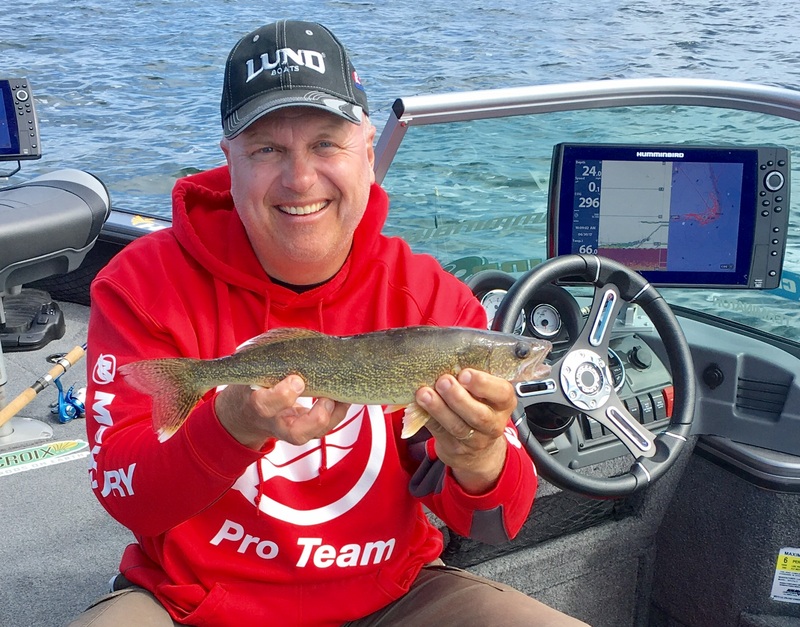 Stop in to see Lynwood at the Malmo Market for the best bait on the lake and the latest tips on what spots and baits are best. Good luck, and I will see you out there somewhere. Honest question, not trying stir anything. But how do the majority of walleyes look? A few friends have been out there a bit the past couple of weekends and they are saying the fish are starting to look thin again. Granted it and far removed from the spawn, i just hope we dont have another mid 2000's on our hands with hungry walleyes. i just hope we dont have another mid 2000's on our hands with hungry walleyes. Rest assured that if the harvest stays the way it is, we WILL have another "cycle". Good thing the bait will be out their @$$ before you feel em bc you'll need to pop that swim bladder.......and people complain of mortality rates? If the swim bladder is not visible and the fish are quickly returned to the water, there is little affect to the fish and survival rate is very high. You might want to do a little research and show some respect. The fish we have been catching so far this year do not look thin at all. 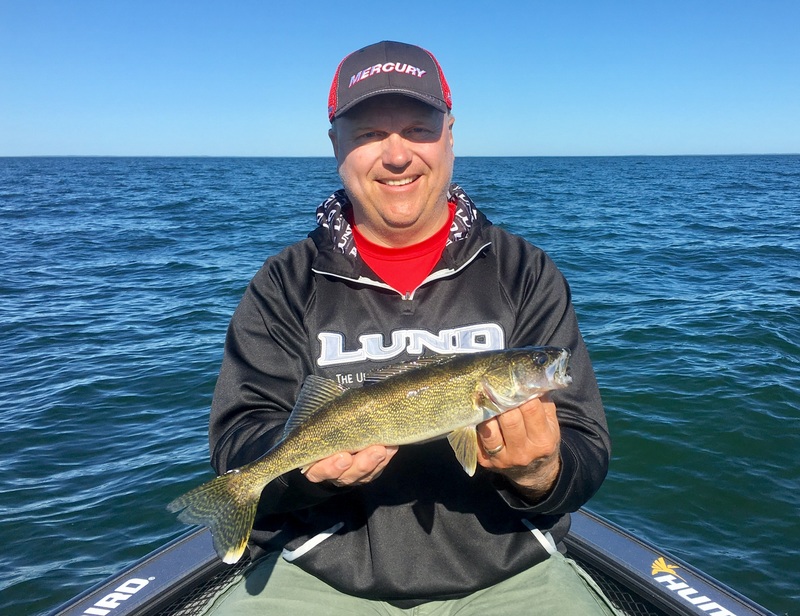 They are of average weight for their length--nothing like great lakes walleyes feeding on open-water forage, but healthy. Not even going to try to predict the future, just reporting on the good fishing now and the techniques to use. 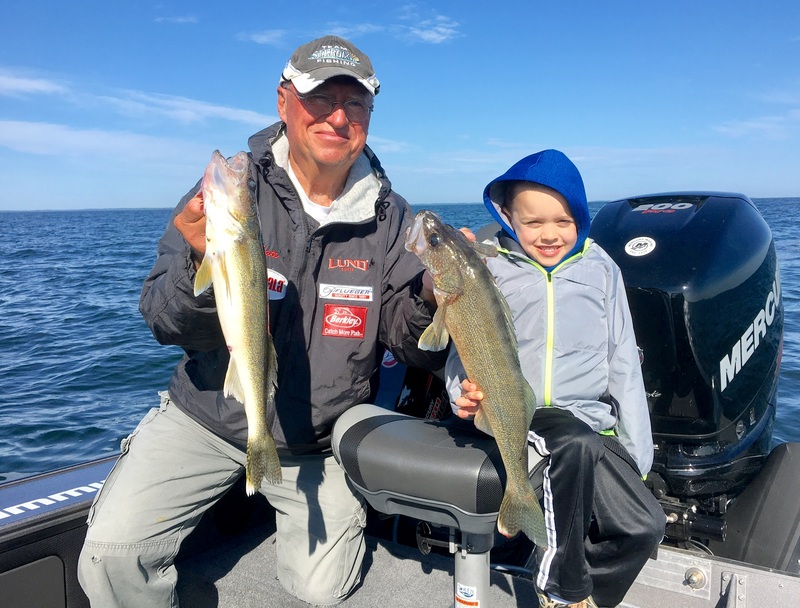 With the interesting management factors involving Mille Lacs, the future of walleye fishing could be bright, or dark. 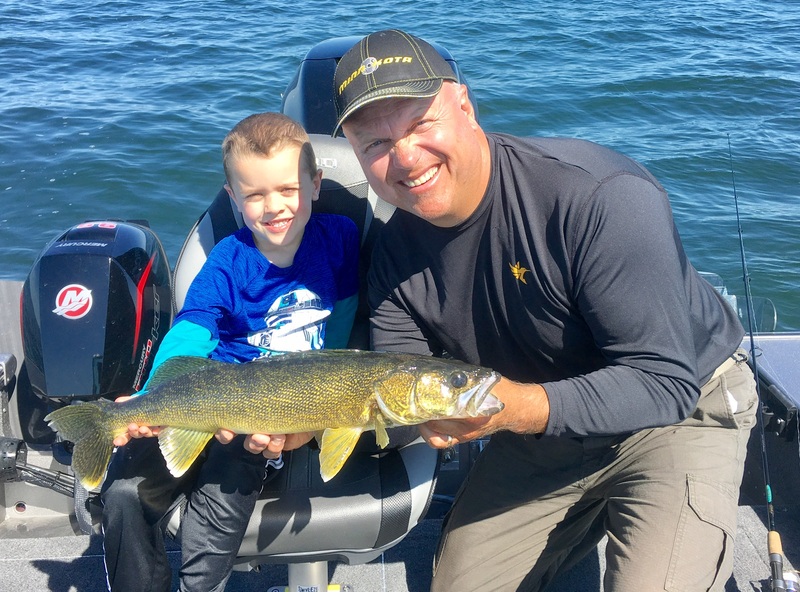 Things are good right now and sport-fishermen certainly are doing what they can with catch-and-release fishing, no walleye fishing during the hottest part of the summer, and then no walleye fishing in the fall. Thanks for correcting the misinformation added into this thread by Nhamm. 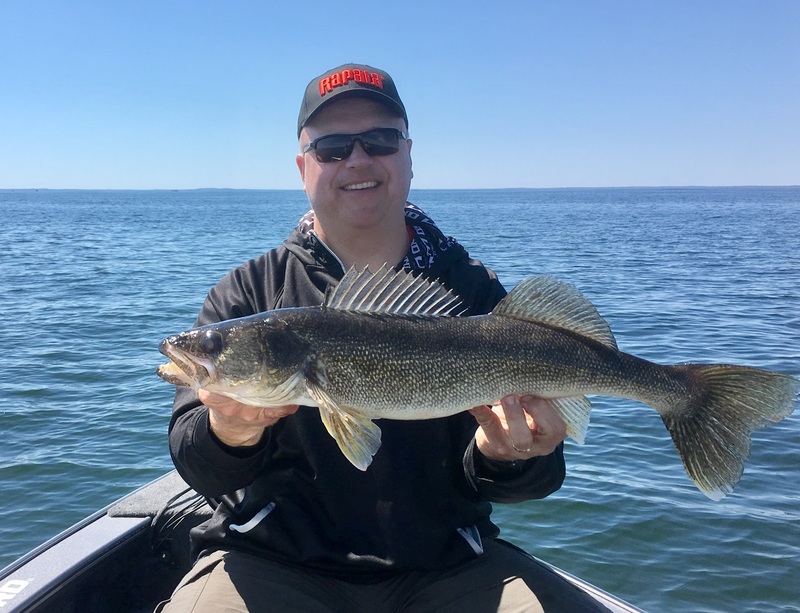 My intent with this thread is to give current, accurate fishing reports that hopefully help people enjoy Mille Lacs and catch more walleyes. I do not intend for people to use this to attack others, including me, with inaccurate assumptions and misinformation. 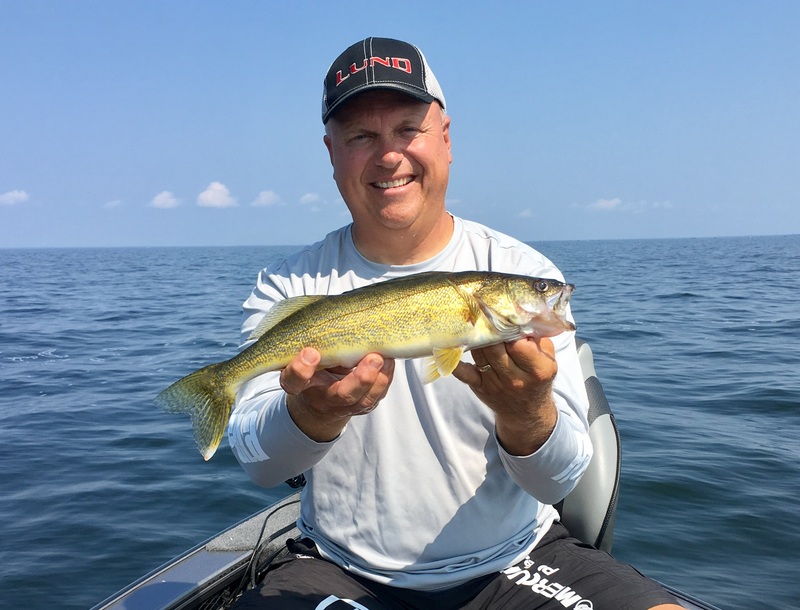 The walleyes we have been catching from eight to thirty-four feet of water on live bait rigs, slip-bobbers, and crankbaits have all been hooked in the outer part of the mouth, not any deeper, and their swim bladders have not shown. They have been handled as little as possible, carefully, and have been gently returned to the water very quickly. I was there--you weren't--so I know the condition of the fish and you don't. I can't guarantee that they all survived anymore than you can guarantee that they all died. I can, however, guarantee that your assessment of how the fish were hooked and what condition their swim bladder was in is completely inaccurate. How fish are fought, the time of year and water temperature, how fish are handled, and how long they are kept out of the water determine a fish's chance of survival after release far more than the fishing technique used to catch them. Enjoy your posts, this one^^ is a prime example. I use long Snell's on Mille lacs and many others do too. The water clarity affects my Snell length, clearer water longer Snell. I feel a tap and give it and arms length and set the hook, corner of mouth everytime. You can have a one foot Snell and if you feed it 20 feet of line it's going to gut it. Snell length has nothing to do with gut hooks. Completely different note, Troy thank you for your insightful report. I couldn't make it to the mud today with the little boat but found a few nice ones in 20 ft in gravel. Hi, I'm heading to the big pond tomorrow for a day trip. I'm bringing my 12yro son and his best friend. I plan on fishing the north end. I'm looking for a fresh report from this weekend. Any tips are much appreciated. I disagree no I was not there but that does not matter. I iced fished this winter late January jigging a time of year with lowest mortality rate. Fished in 29 feet of water caught 12 walleyes and I reeled them in slowly and two had there bladders coming up. I left decided having chance to kill fish is not worth. Did not fish in a boat last year at all for same reason. 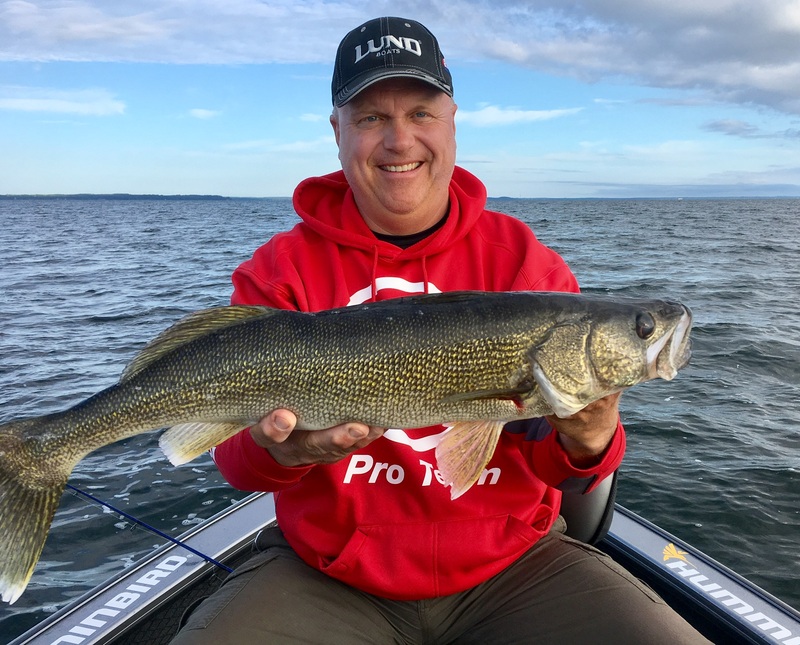 Lots of us have spots where we can go out on right now and catch 50 walleyes but choose not to for the health of the lake. My opinion is if its that bad close it completely and this winter was a joke we all know it was poach city out there. Having said all this the state allows you to fish so it is your choice. I apologize for getting involved in this thread. I think it's time to move the opinion section to another thread and let the op post his reports. 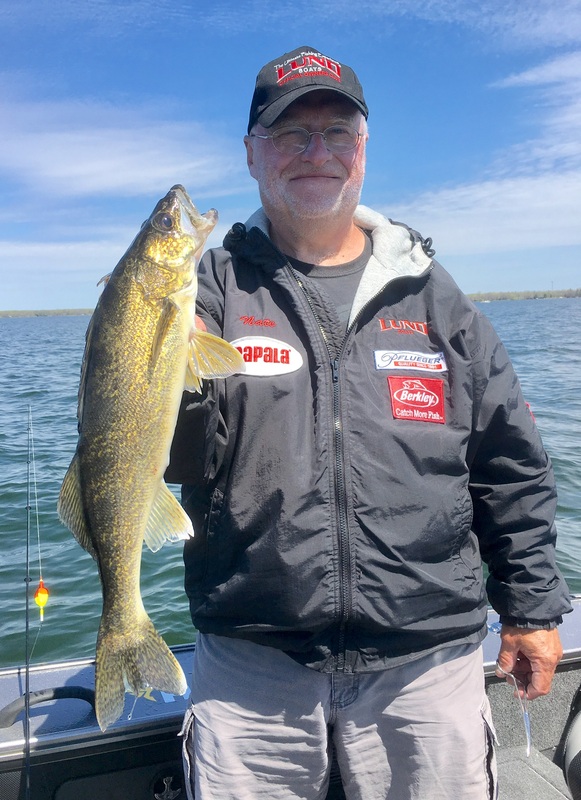 Thanks Maxpower, I appreciate your suggestion to return this thread to fishing reports and questions to help people enjoy the lake and catch more walleyes. I will stick to this goal with people like you and the people who know everything about everything and are always right will hopefully argue with each other in some other location. 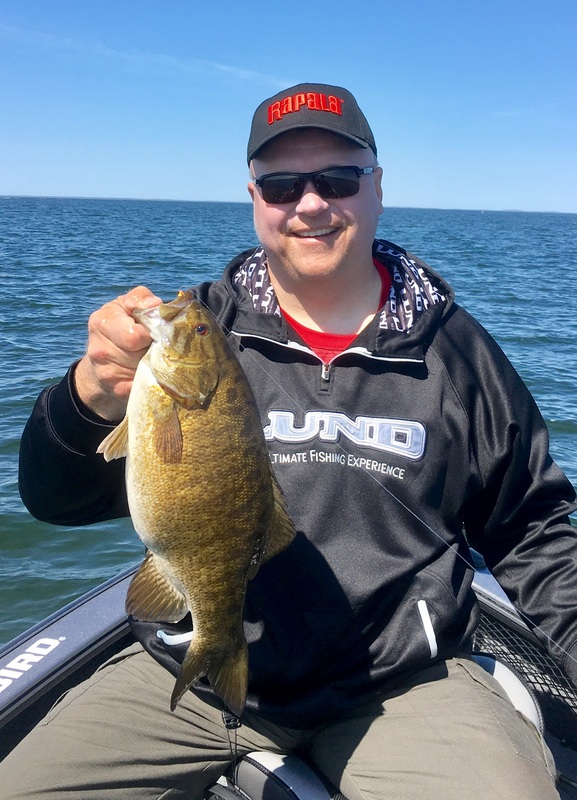 Have graduation parties and Father's Day activities with my family around home this weekend, but will be back up at Mille Lacs soon, weather permitting, and will post more reports and tips then. 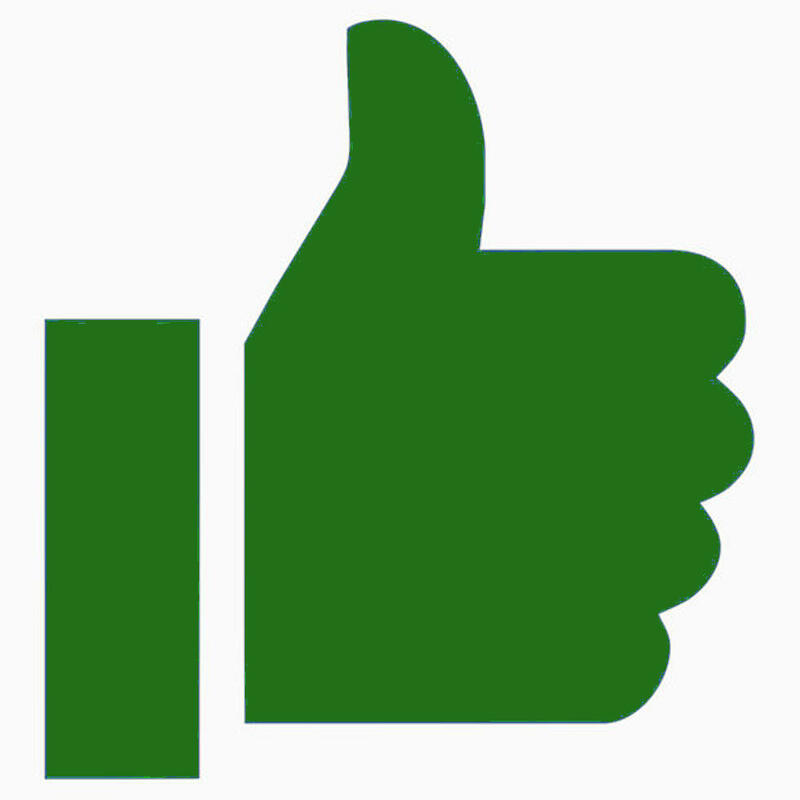 Good luck to everyone on the big pond this weekend--have fun. Happy Father's Day to all the dads out there. Hi, I'm looking for a fresh report from the North end. I'd say that nothing much has changed. 7/2/17 As far as the north end, all I have heard recently is lots of smallies of all sizes and a few small to mid-sized walleyes on Garrison Reef and Myr Mar Reef. We were on the mud the last two mornings. Caught 93 walleyes from 14 to 27.5 inches. Caught them all on top in 22-25 feet of water, near the top of the break. Live bait rigs with a red hook, white rattle bead, and a jumbo leech were our best combination. Also caught a few fish on nightcrawlers and jigging raps, as well as leeches under a slip float. Sixty-five degree surface water temp. is cold for early July, but helps when bringing fish up from deeper water that is not much colder. No need to feed line, just give the fish the rod tip when you feel them hit, and sweep back at them. Take your time getting them up, and you will have a fish hooked in the outer part of the mouth with no damage to the swim bladder ready to release quickly. Our fish were all barely hooked on the outside of the mouth, we had several come unbuttoned but that is better than feeding line and hooking them deep. The fish, big and small, were trying to jump out of our hands as we were setting them back in the water. 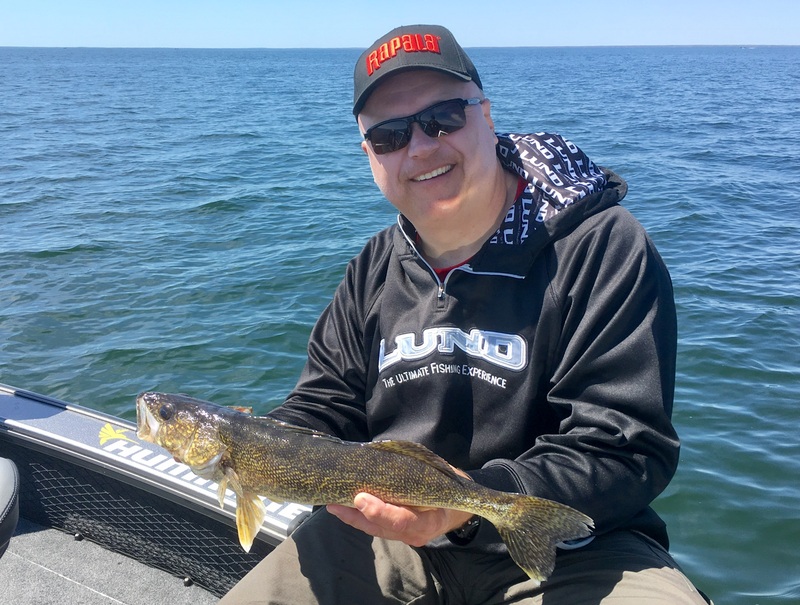 Only a few more days to enjoy the fantastic fishing for the lake's spectacular walleye population. Once the closure comes on Friday, don't quit Mille Lacs. 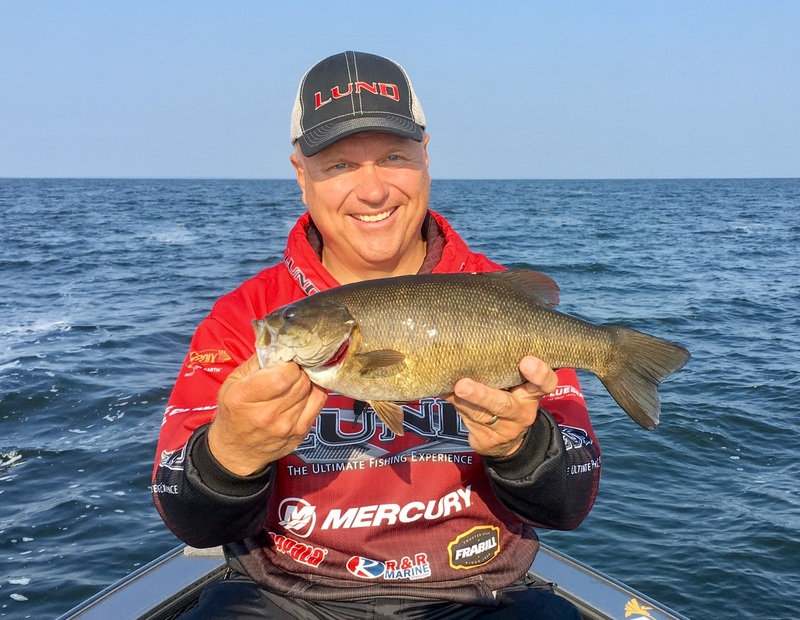 Now that more of the walleyes have moved deep, you can actually keep them off baits over the shallow and mid-depth rocks to catch the lake's phenomenal smallmouth bass. The muskies are starting to get active as well. 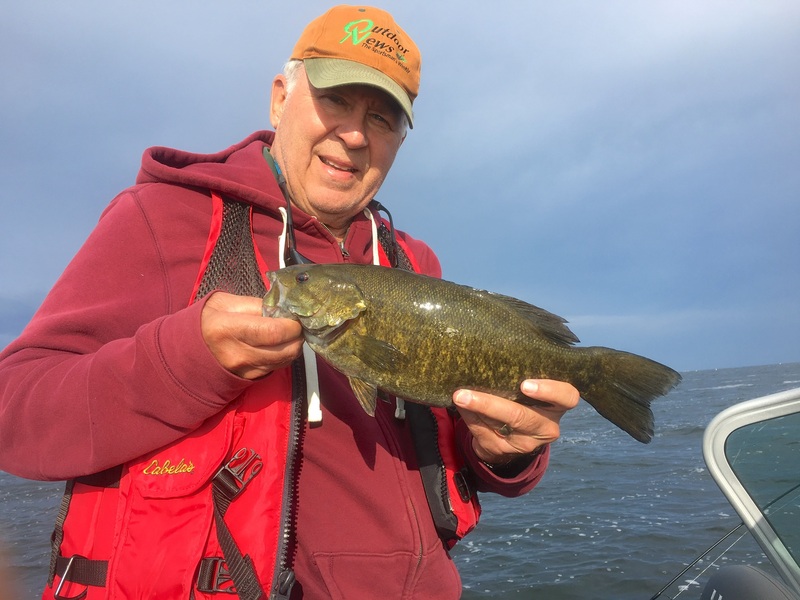 Let's do our part for the area businesses and continue staying at the resorts this month, buying gas, snacks, and tackle at the stores, and enjoy the lake recentlyu named the best smallmouth bass lake in the country. 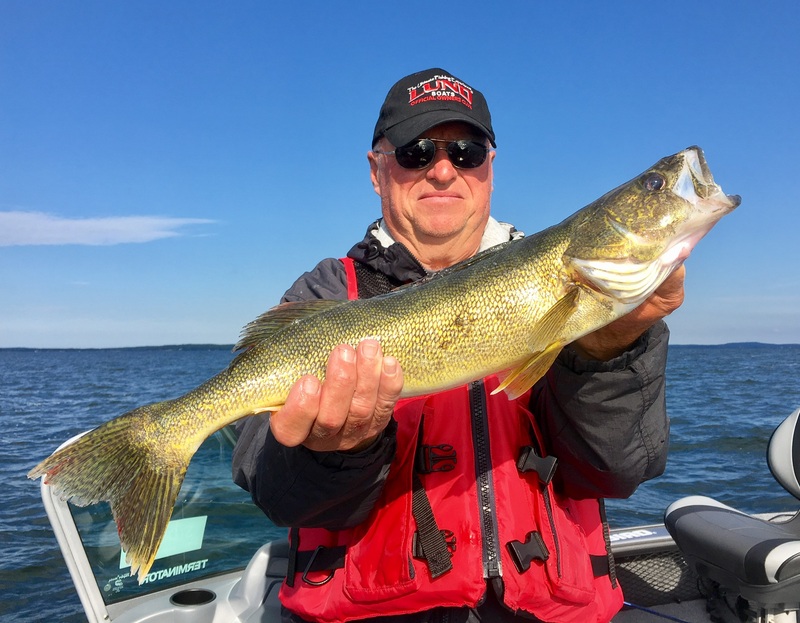 If walleyes are your game, buy your live bait at the area stores and try Knife Lake to the SE a short distance, or Borden Lake just to the NW, or any of the other great walleye lakes in the area. Let's help keep the MIlle Lacs area businesses open. Thanks! Good luck, and I will see you out there somewhere. 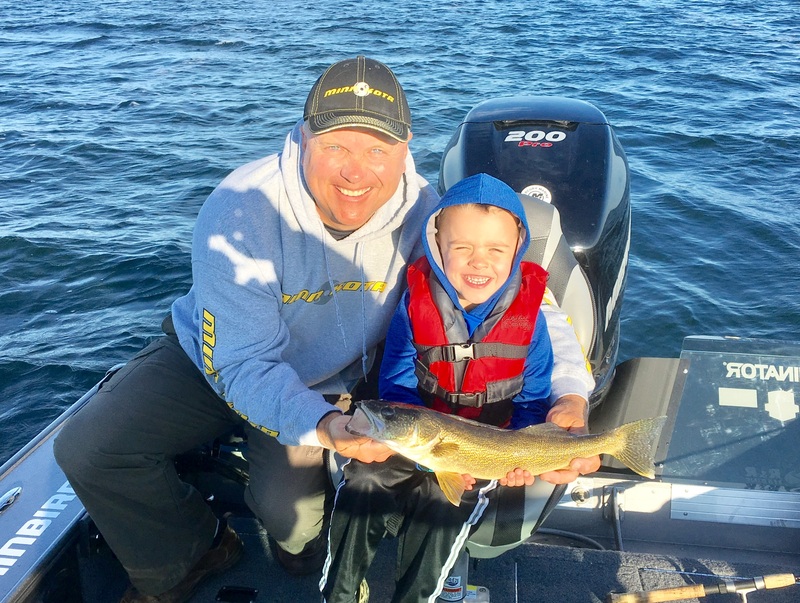 7/3/17 Got my little guy up to my Dad's campground Sunday evening for a campfire and then out on Mille Lacs for walleyes today. Finished with a swim in the pool before heading back to the cities. Beautiful day on the water. Slowly slip drifted a deep gravel bar in 28 to 30 feet of water with leeches under slip-floats. My son loves fishing this way. Whenever we contacted fish or saw them on the sonar, we hit the spot-lock on the MinnKota and fished the area thoroughly. 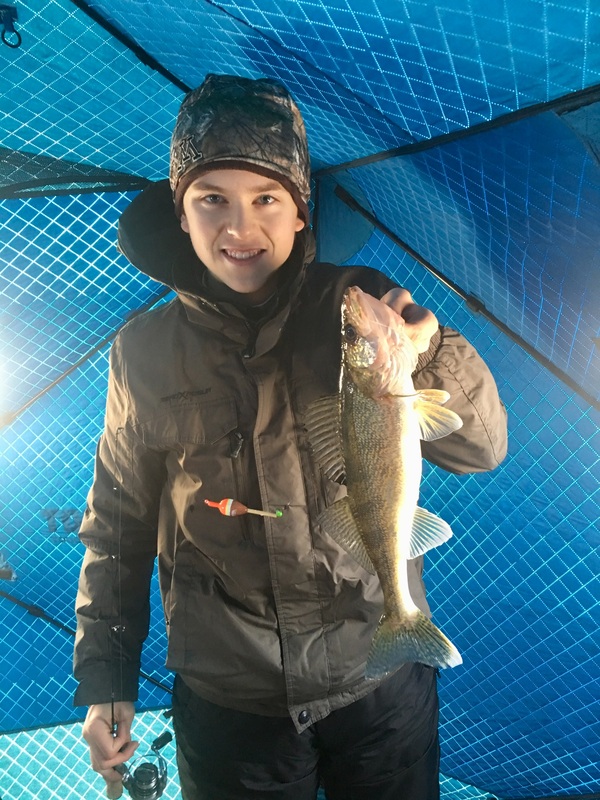 Found walleyes stacked in three different areas, and my little guy caught sixteen eyes from 18 to 25 inches in just over two hours. The two 25's were his biggest eyes so far. Had a couple of doubles and a chance at a triple but while I was taking the photo of the double below, didn't see the third bobber down until it was coming back up without a leech on it. Good luck and I will see you out there somewhere. 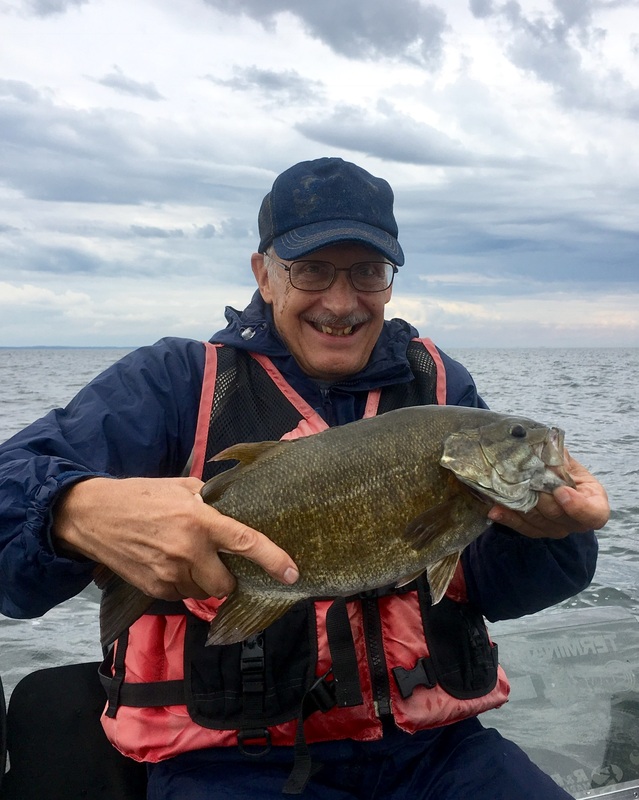 8/10/17 Guided three guys for smallmouth on Mille Lacs on Wednesday. Got our trip in before the storms and heavy rain showed up in the afternoon. Caught a bunch of smallies, but no pigs. Fish were from fifteen to nineteen inches. Also caught around twenty walleyes up on the shallow rocks, in eight to ten feet of water. The eyes were from fifteen to twenty inches. Added one jumbo perch. Fish came on crankbaits, jigs with three inch grubs, and Senkos wacky rigged. Good company, conversation, and fishing, and lucked out on the weather. Good luck, and I will see you out there somewhere. 8/21/17 Got out on Mille Lacs on Saturday morning. Started out on rocks in 10-12 feet of water, then as the sum came up and the wind layed down moved to gravel in 28-30 feet and then the deep transition from a rock/gravel reef to the soft lake bottom in 32 feet of water. Caught smallies and walleyes on the rocks, and walleyes on the gravel and the deep transition line. Power bobbing with leeches about one foot above bottom on the rocks and two to four feet above bottom in the deeper spots. The five smallies went from 16 to 18.5 inches, and the walleyes went from 16 to 25.5 inches. They weren't jumping in the boat--we had to try different spots, move around slowly on spots with the MinnKota, and then anchor when we did catch or see fish on the Humminbird. Had to work for them, but wound up averaging three fish per hour with the faster action early and then slowing when the sun got high and the wind layed down--typical August fishing. Eyes and smallies are fat and look healthy--both fought very actively. Surface water temp. started at 68.7 degrees at sunrise and was to 72.4 when we headed in. Still a little cooler than average, but that is how this summer has been. Might be my last time on Mille Lacs--busy with football now and waterfowl hunting starts in a month. Good luck, and I will see you out there somewhere. 1/8/18 Enjoyed the warmer weather finally with a day on Mille Lacs on Sunday. Jigged from a portable in 26 feet and had had tipups out in 27 and 28 feet, fishing a transition from rocks to softer bottom. Lots of walleyes of all sizes and small perch on the camera and flashers. Caught walleyes (16-18 inches) early and late in the day--mid day fish were there but not biting. Fish were finicky and tough to hook--we had more come off under the hole then we got through the hole. Bite has been better during more stable, warm periods, than during the prolonged cold spell. Roads out of the resorts all the way to the mud now. We were on 18 inches of good ice. Check with Lynwood at the Malmo Market for up-to-date fishing tips and the best bait on the lake. Good luck, and I will see you out there somewhere. How about Jumbos. Anyone hitting them? Would be nice to bring something home with the one eye and add to the fun. Not a ton of those in the lake right now--a bunch getting there in a year or two. Some are being caught around the NE sand humps. A few really nice ones mixed in with smaller ones. I haven't tried there yet, but report from a very reliable source. Four to ten big ones a day (10-13 inchers) and lots of smaller ones. Very small panfish jigs with waxies or Eurolarvae have been the best as they have been finicky with the cold. Basically use sunfish gear. Yep, it would be pretty tough to target perch...Any keepers we've got the last, oh, decade or so have been few and far between. The last three or four years we didn't even mark the little ones; this year, finally, there are a bunch of 4'' perch almost everywhere we've been. In the past few years, we only really saw them shallow in the southern bays. Hopefully the increased perch population translates into lower rates of small walleye predation. We'll see.